RIP BREXIT! 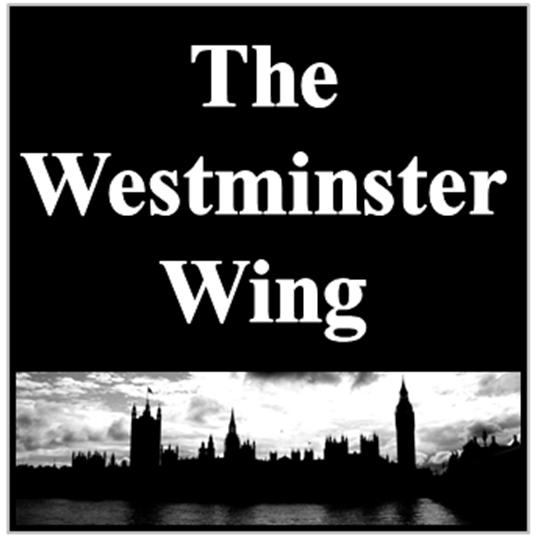 – 23rd June 2016 – 24th July 2017 | Politics from The "Westminster Wing"
Politics from The "Westminster Wing"
UK, European & World politics from the Westminster Wing London Commentators! 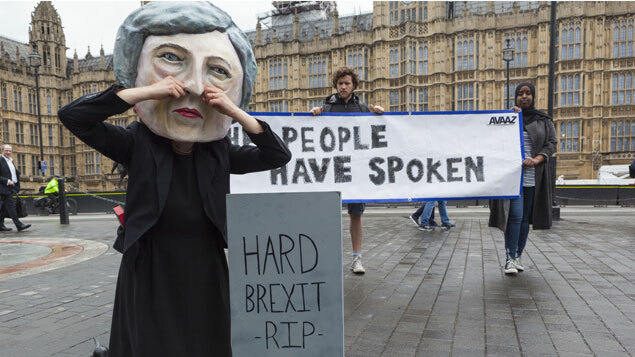 Brexit is dead! She lived for 13 months and one day. Murdered in her infancy by bumbling practitioners of Liberal Conservatism. Team Brexit was never going to work. Too many passionate remain supporters in Theresa May’s cabinet and Whitehall were always going to kill the newborn baby Brexit. They didn’t expect her to be born at all. They had no plan therefore to keep her alive. Yes a few wise men came to revere her, Davies, Fox and Boris. But they were also surprised at the immaculate conception. Her mother “UKIP” had showed no signs of gestation, it was considered by the media as a phantom pregnancy. 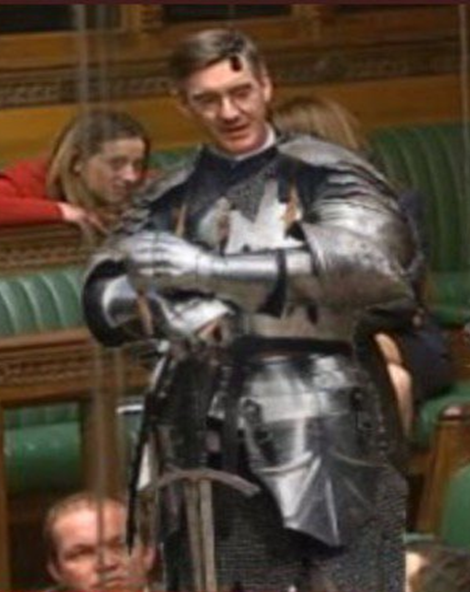 There is a slim chance a crusader knight will revive the unfortunate Brexit child, Sir Jacob of Somerset is his name, he has many non believers to slay and will need divine intervention if he’s to prevail. Leave Supporters Are Seething With Anger At Stalling Brexit Talks! BREXIT: Why No Deal Is Better Than An Acceptable Deal!